Which Youtube to Mp3 Converter Should You Use? Need your favorite YouTube videos converted to mp3 for listening on the go or to get a smaller file size? There are several apps and software you can use to convert YouTube to mp3. Consumers are spoiled for choices as they browse through extensions, plugins or even websites that can convert without needing to install anything. Websites that can convert your favorite online videos to mp3 format are the most convenient conversion platforms available. YouTube to mp3 websites are the recommended solution, since you won’t need to register for access or do anything to start downloading and converting. These sites are functional even if you’re using a mobile phone or a tablet. Converto.io is one of the best YouTube to mp3 sites out there. All you’ll need is to copy the YouTube link, paste it on the homepage and hit the “Convert” button. Easy! What’s more, the online converter adds the appropriate album art or cover to make your mp3 collection look good. There are those who aren’t connected to the internet all the time and still want to do things the old-fashioned way. If this is the case, be wary of YouTube to mp3 software that could be a danger for you and your computer. Make sure you get the software on official sites and go through each step in the installation process carefully. 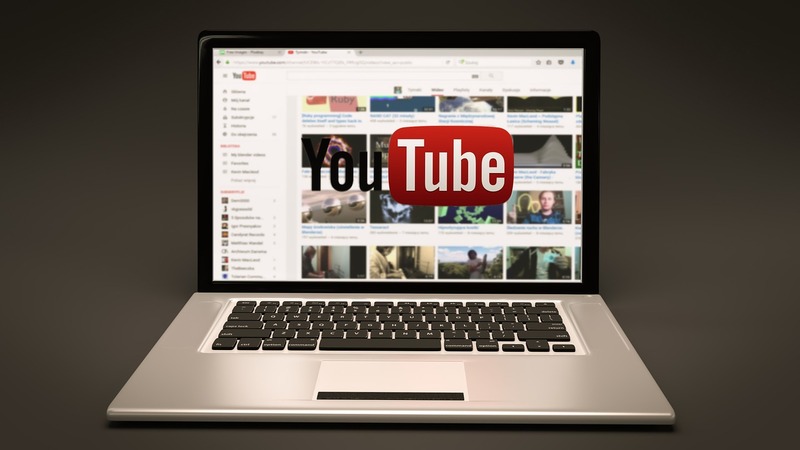 If there are pop-ups or redirects that ask for your personal information, i.e., email address, credit card information and others, chances are that it’s not a legitimate YouTube to mp3 converter software. Suspicious programs should not be installed or else you risk losing precious data and information to hackers and malicious online entities. For the ultimate in convenience, ease of use and security, it’s still better to convert YouTube videos to mp3 via dedicated web browsers.